Did you know that according to Facebook, you have to be at least 13 years old to sign up? Nobody at St Francis should have a personal account! 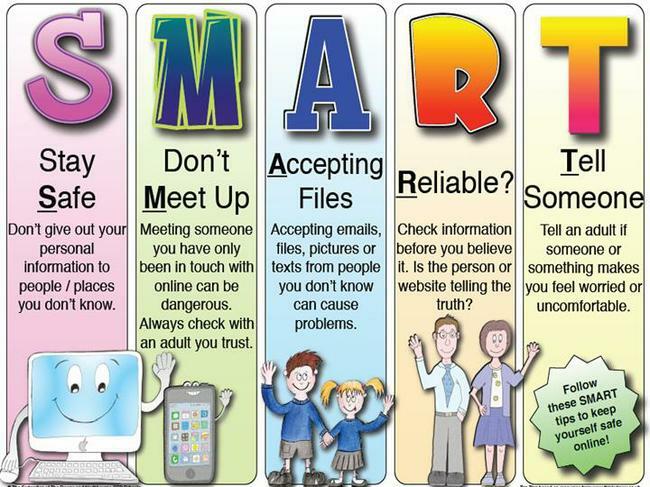 Are you SMART when you go online?